Loyal followers know that The Chief very seldom holds back when it comes to hot takes, but this story actually had blood gushing out of my eyes. 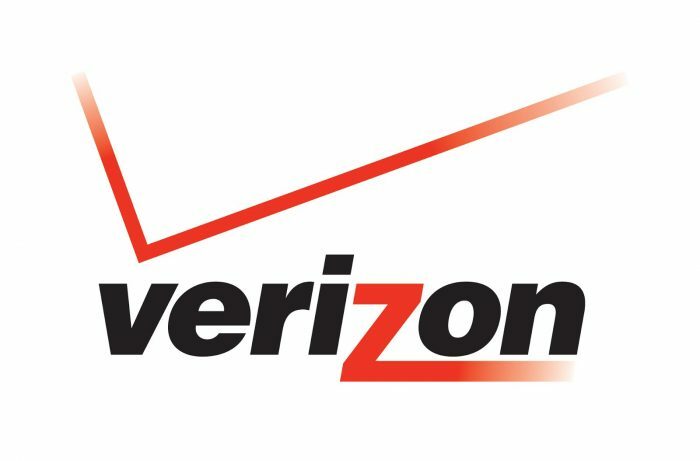 Verizon Wireless serves many purposes, largely they are known as a wireless provider “allegedly” they also are the second largest of wireless provider behind AT&T. Fun fact: Verizon is actually a former “Baby Bell” spun off from the breakup of the old AT&T. As almost anyone with a cell phone knows, every so often you get the dreaded message “You are close to going over your data limit” or “You must upgrade your plan to get faster download speed” knows you generally must relent and agree to the additional charges. As far as I am concerned, I don’t have much of an issue with this practice, since usually a swift change in your lifestyle will yield your old plan working just fine. Here is my “chief issue” with Verizon, they used a similar practice on firefighters fighting a blaze in Mendocino County. They used a term called throttling which in laymen’s terms means reducing the data speed rates that are used by folks surfing the internet. While I disagree with data throttling and other manipulation, to do it to firefighters, in the midst of fighting a major forest fire, is downright despicable. Verizon Wireless in their infinite wisdom, cranked down the data usage by our firefighters fighting a huge blaze. Yes, you read that correctly, they were in Mendocino fighting the biggest fire in state history—which as of this writing is still only 67 percent contained—one where communication among everyone was key. Just to clarify for all of you from Rio Linda as Rush likes to say, this was not a drill, or a daughter or son texting their boyfriend or girlfriend and causing a data overage, this was a real life or death situation. their current monthly bill even though they supposedly had an unlimited plan. Verizon says the fire department was subscribed to an “unlimited” data plan that was limited. The company has come under fire for its use of the word “unlimited” while placing limitations on plans. In this case, the plan firefighters were under was “unlimited” until they hit a certain data point, then their data would be throttled to a slower speed. At this point, Bowden says fire personnel had to rely on their own personal devices rather than the mobile command center. Verizon eventually lifted the throttling, but not until the department signed up for a new plan. Editor’s Note: In the same testimony the fire chief listed other fires he had fought where Verizon did the same thing to them in the midst of firefighting. Verizon messed up badly, and likely are responsible for additional millions in damage and likely the death of a firefighter due to their “greed.” Exceptions can and should always be made, and during emergencies is one. While most people run from fire, firefighters run towards the fire with every intent to save structures and any people in its path. Verizon halted that, all due to corporate greed. They put additional structures and people in harm’s way all in the name of profit. In all likelihood they will be fined, both federally, the state will also get their pound of flesh, a couple of counties may get a pay off as well, but nothing will change. No lessons will be learned, apologies do not bring back memories or loved ones unnecessarily killed or destroyed. I’m sure Verizon has their legal department on overtime looking for ways that their insurance policy can cover this. Who is more morally bankrupt? Wells Fargo, PG&E or Verizon……I’ll take all of the above. The lesson here is life goes on, regardless of whether your possessions or loved ones do, corporate profits are far more important, got to hit next quarter’s numbers! 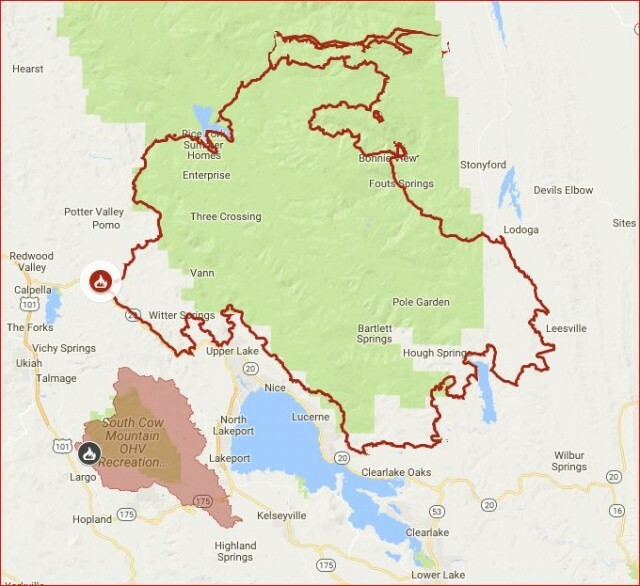 Editor’s Note: Hey Chief, if they do this for a rural fire what do they do when we finally get hit with “the big one” and much of L.A. or San Francisco is in rubble?